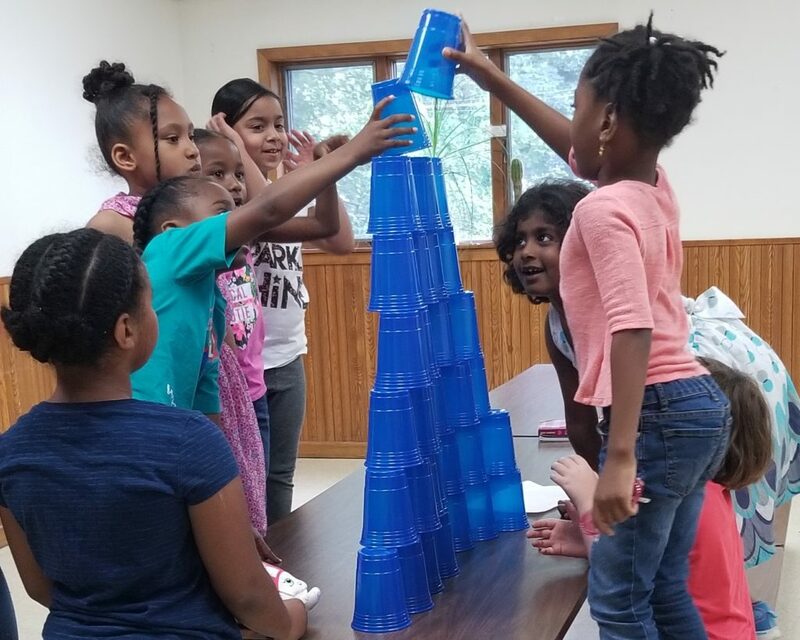 Girls Inc. of the Greater Capital Region – Albany | Join us for Creating with STEAM! Join us for Creating with STEAM! What: During this week girls will spend each day learning about and creating science fair projects. They will have the opportunity to create hover crafts, phases of the moon, solar systems, and test the buoyancy of water by stacking. Field trips will include: The Aquarium & Swimming. Cost: $10-15 per day based on a sliding scale fee.